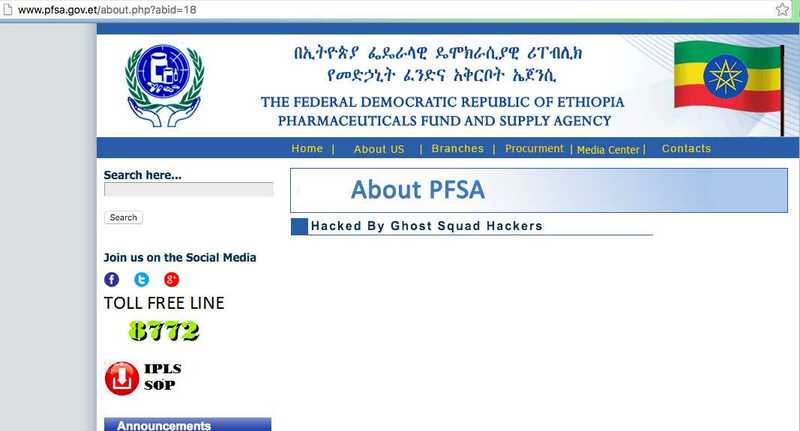 A hacker group going by the name of Ghost Squad Hackers has hacked multiple websites in Ethiopia in response to the ongoing violent clashes in the country. Sources from Ethiopia has revealed that about 100 students protesting against the Ethiopian government’s plans to expand the capital city into surrounding farmland have been killed by the security forces. Talking to fossBytes, a member of Ghost Squad Hackers collective said that they are hacking the government websites to protest against this issue which is being ignored by the mainstream media. “Ethiopian Government is killing students for opposing the ‘master plan’ to expand the main city Addis Ababa, and as a hacker we deface .gov sites but no one is giving attention. 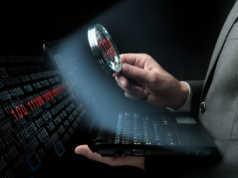 So we start again,” the hacker told us. 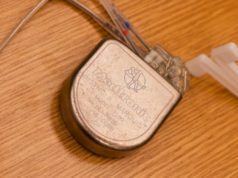 The hacking group has blamed that Ethiopian government has killed university students. 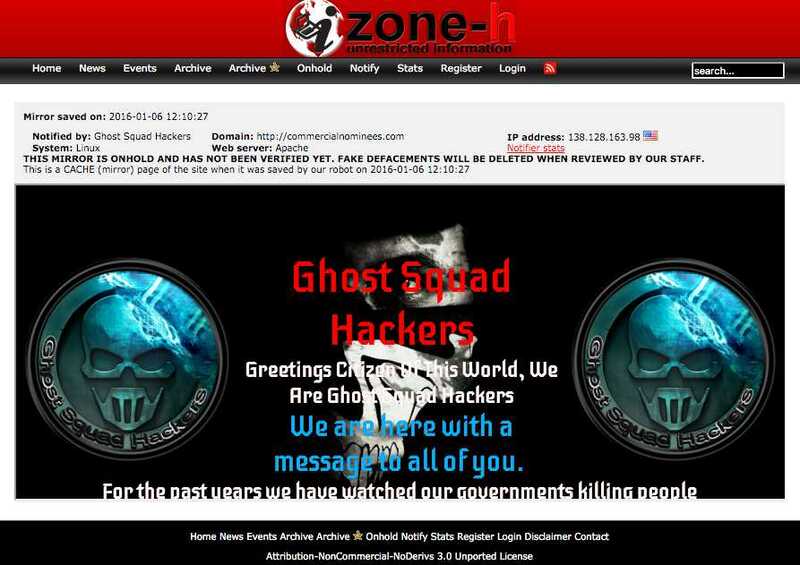 “They have killed more than 100+ university students and we will never forgive them,” the Ghost Squad Hackers said. 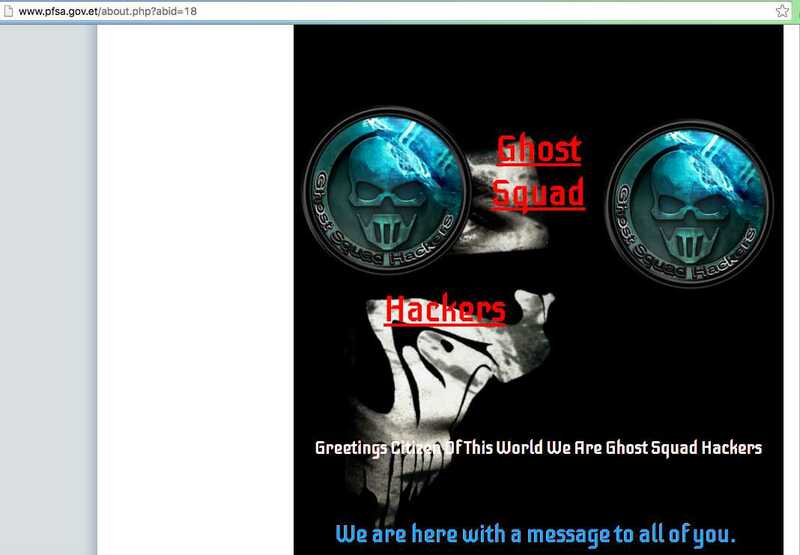 The hacking group claims to be working with Anonymous Ethiopia. 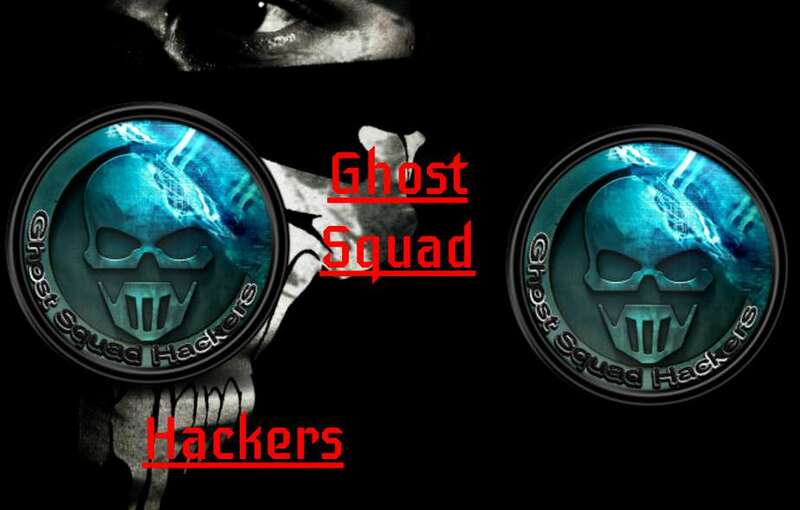 We are Ghost Squad Hackers with Anonymous Ethiopia. Do you support Ghost Hackers Groups’ actions? Is this hacking attack justifiable? Do tell us your views in the comments below. 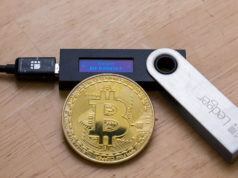 Stay tuned with fossBytes for more updates.